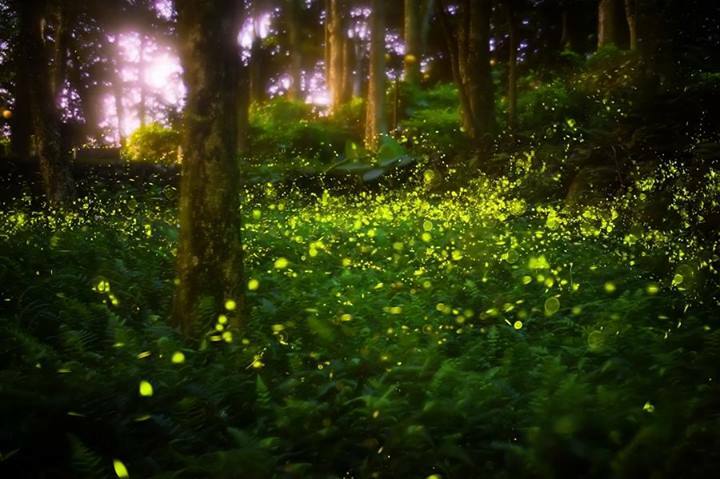 The world-famous Synchronous Fireflies natural occurrence will happen again this year, in early June 2019, in Great Smoky Mountains National Park and surrounding area. Now is the time to be thinking about how to to watch this unique event that, outside of the U.S., happens only in southeast Asia. There are two ways to get a seat at the show.